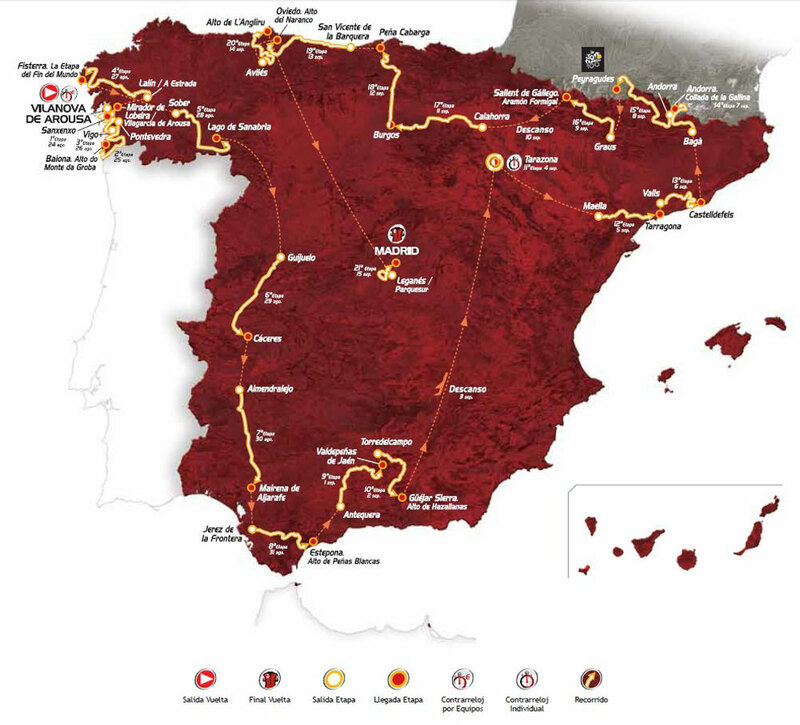 Vuelta a España 2013 edition will start in Vilanova de Arousa on August 24th, Saturday, and finish in Madrid on September 15th, Sunday. 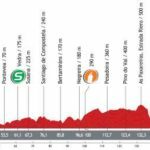 The race will start with a Team Time Trial and has 11 summit finishes this year, one more than in 2012. One of the summit finishes is at Peyragudes (in France). And the Angliru will be scene of the deciding stage.